This meeting room is known locally as the Lingen-Watson Room as a tribute to a benefactor. 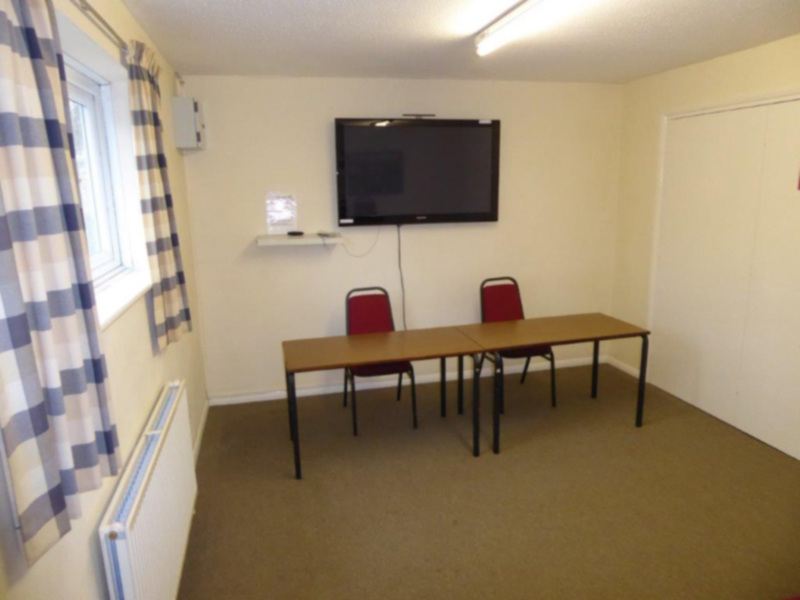 This room is adjacent to the stage but can be used as a small meeting room when the stage is not in use. 4m x 3m (13ft x 11ft) approximately with access towards both the kitchen or through folding doors to the stage.